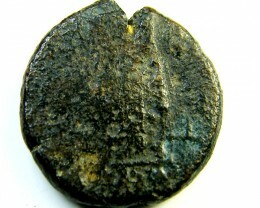 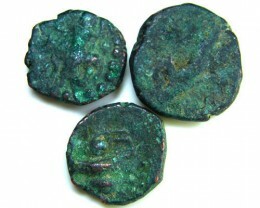 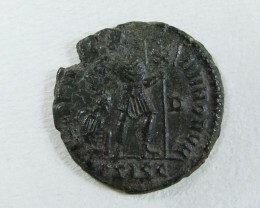 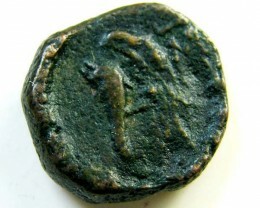 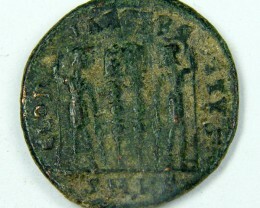 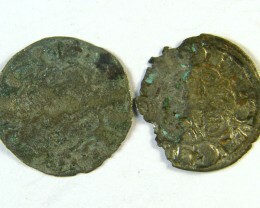 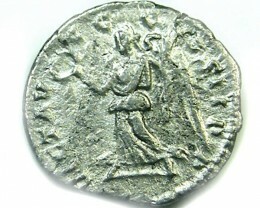 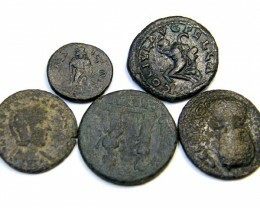 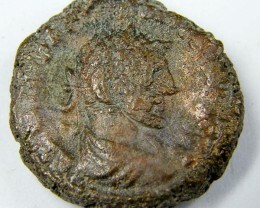 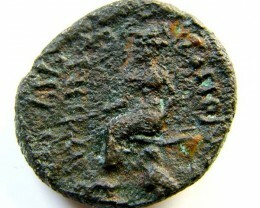 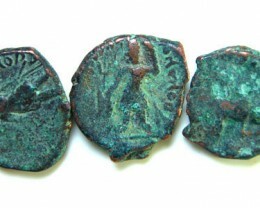 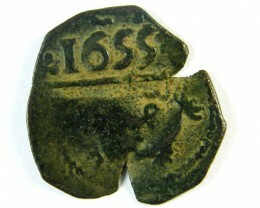 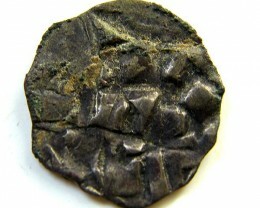 Ancient coins do tell us a lot about their ancient country of origin Historians have been helped with coins showing the rise and fall of civilizations. 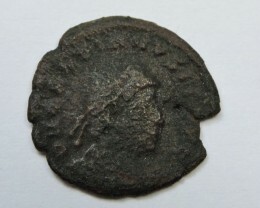 Collectors today have access to these ancient worlds thanks to the internet and collectors worldwide who like specialize in certain date of period of coinage. 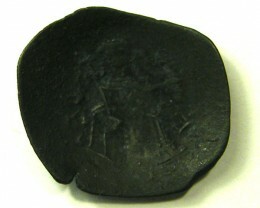 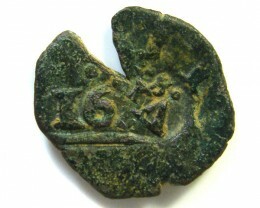 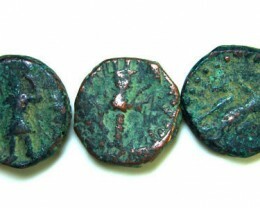 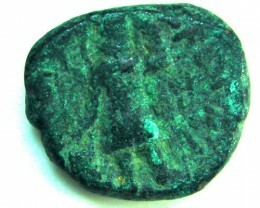 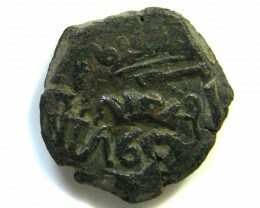 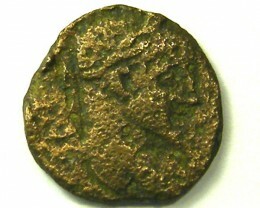 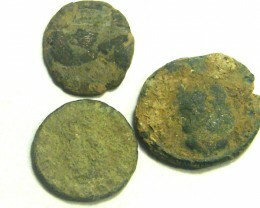 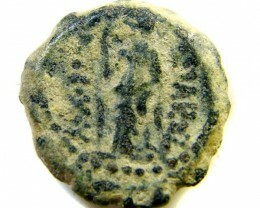 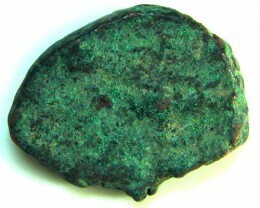 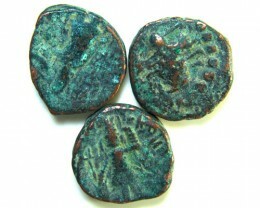 Collectors Biblical coins around 103-76 BC and the Widow Mite is popular a s this is the crude currency used around the time of Jesus. 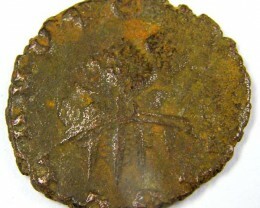 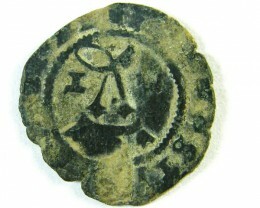 Ancient Islam coins include medieval coins around 13-14th century Ancient Spanish coins include Peru ,Lima silver mints in 16th century as Real cobs, savoy Emanuele Filberton Iron 1553 as Spain plundered the silver form this south American country. 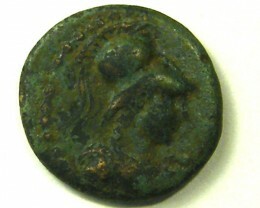 Ancient Greece includes cties of Macedonia,Lucania,sicilia but the most collected country was the Roman empire Imperial and provincial periods. 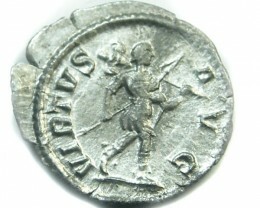 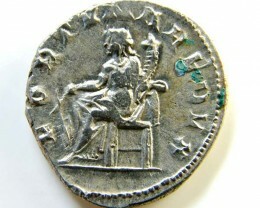 History tell us that when Rome took over a country they would appoint mayor a s leader of that province and to gain loyalty he was allowed to have his head engraved on the local coins. 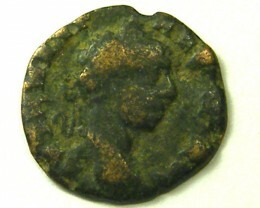 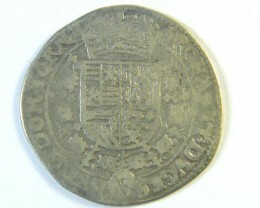 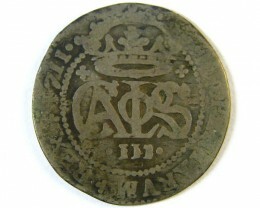 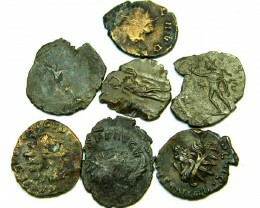 So this one act made the leaders respect Rome and wanted to keep their face on the coins a s tremendous show respect. 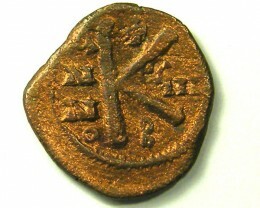 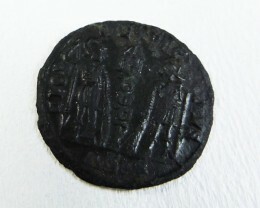 Byzantine ancient coins were when the Christians moved to Constantinople in 330 AD ,a s they were religious you will find lot crosses in these coins and popular for religious collectors. 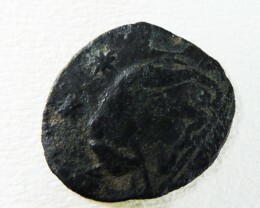 Asia also had ancient coinage from Japanese silver slug coins in to Indian and maurayan ancient coins History tells us that china had flourishing international trade with many ship wrecks in Asia of typical Chinese coinage found clustered in these wrecks.